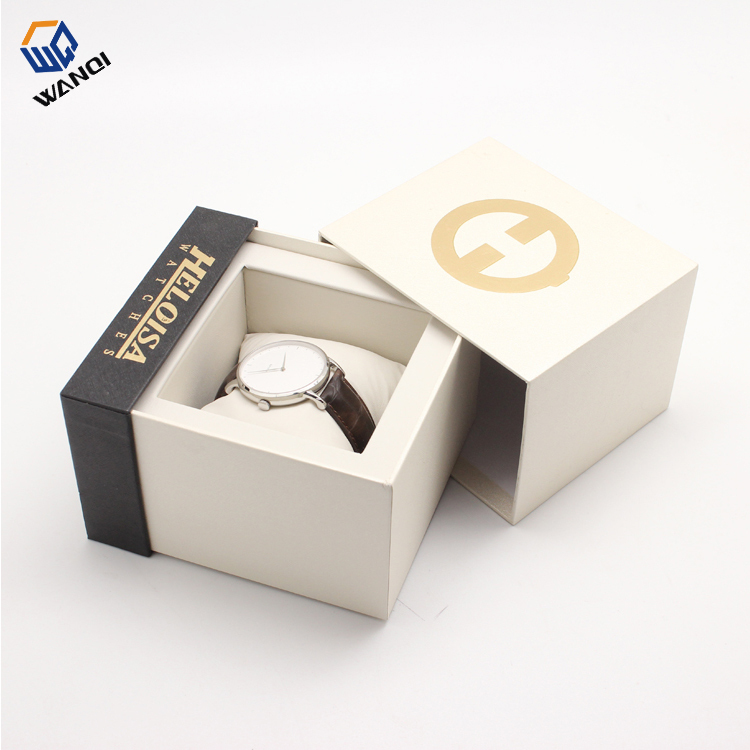 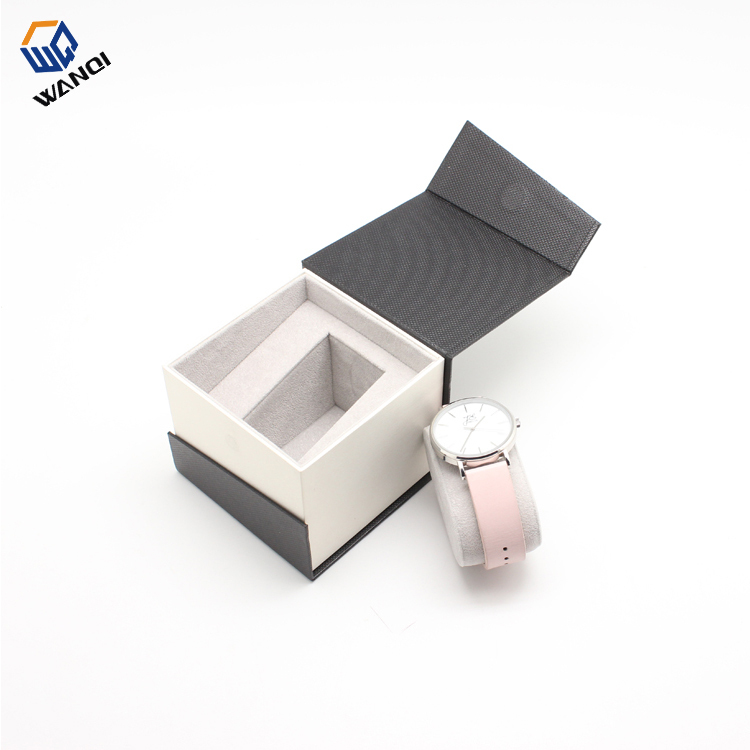 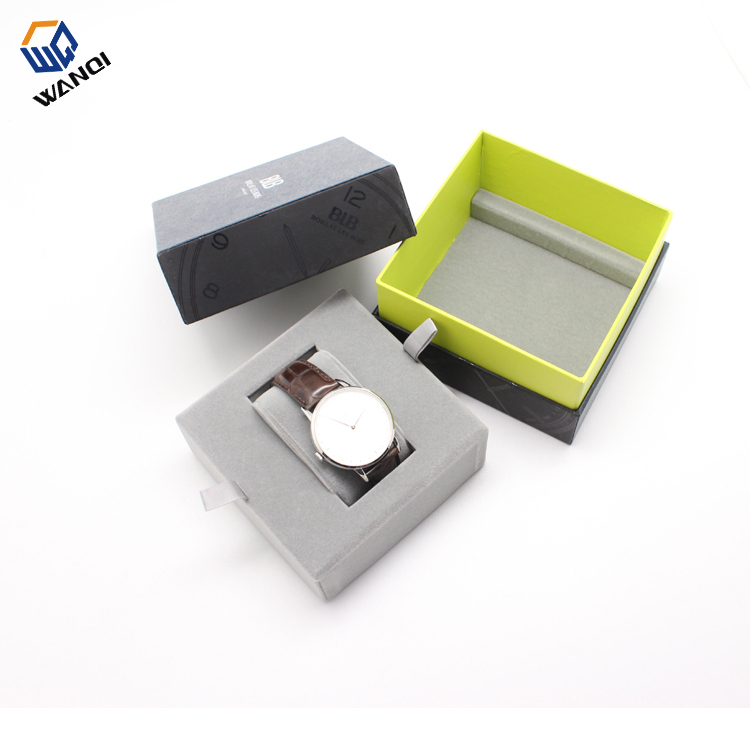 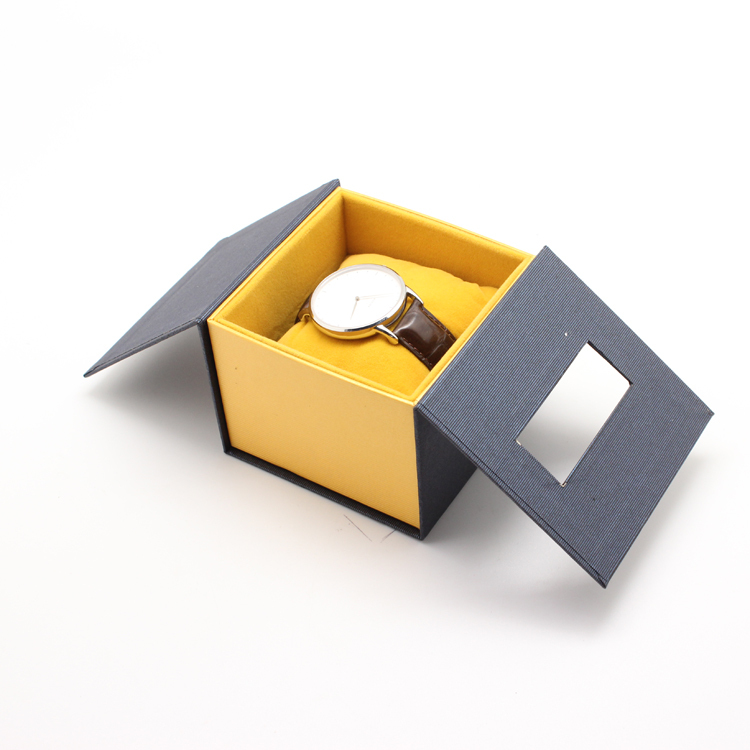 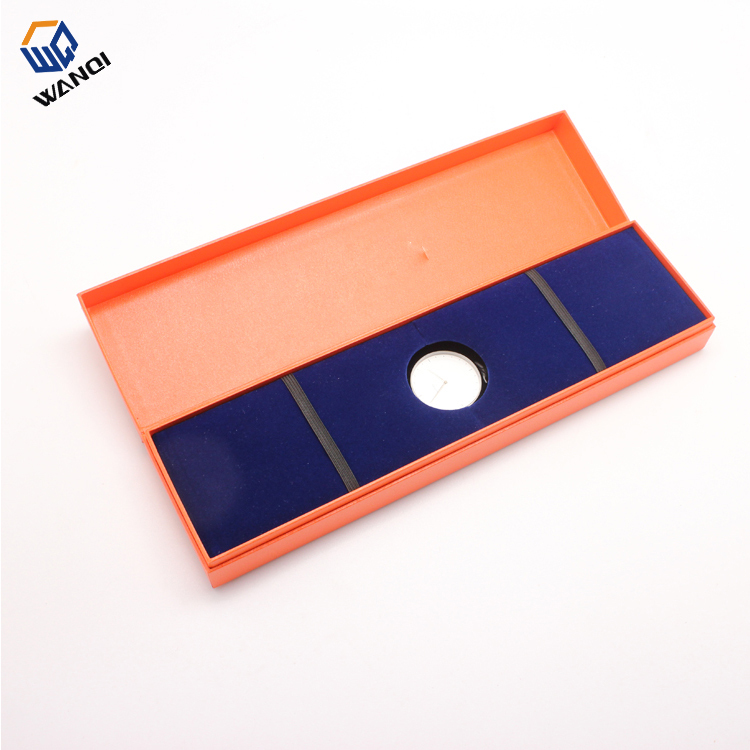 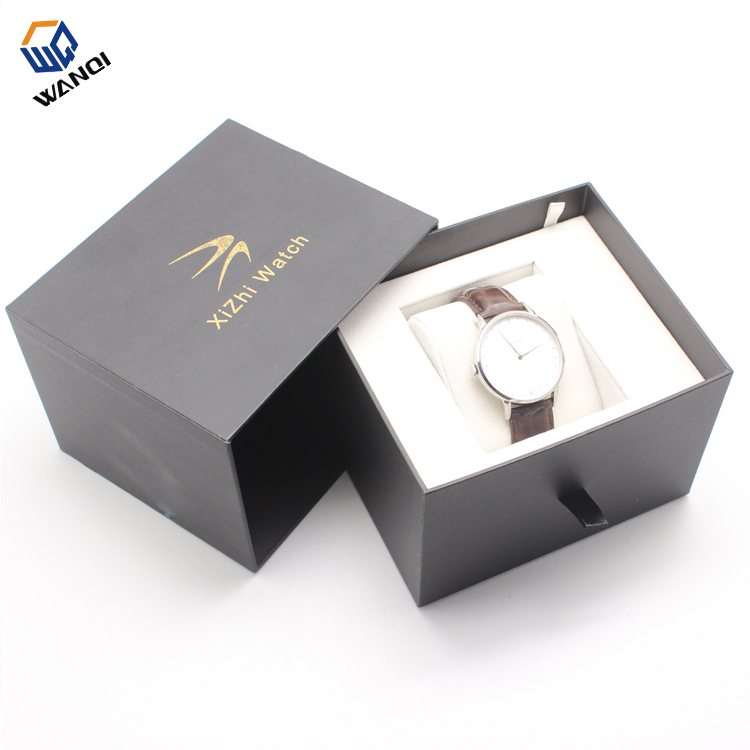 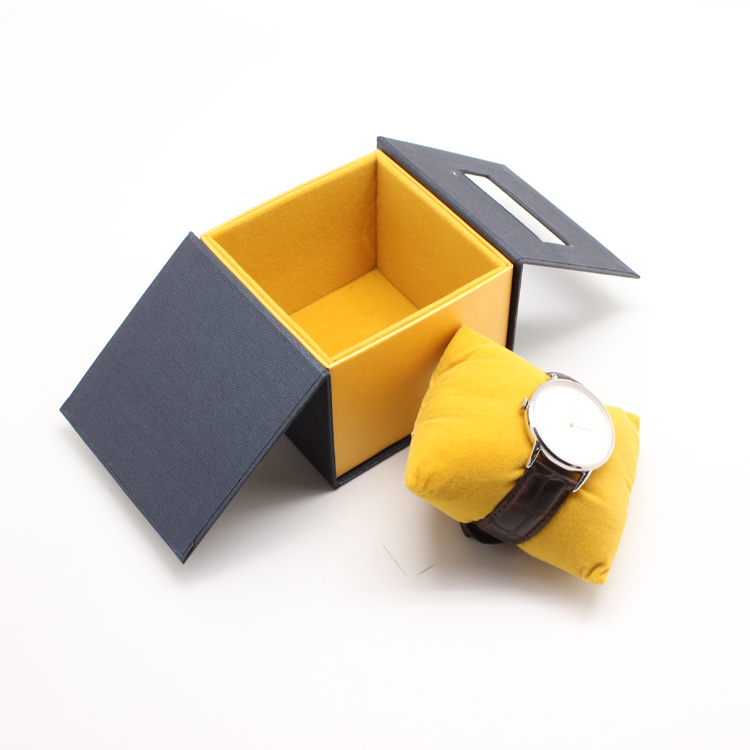 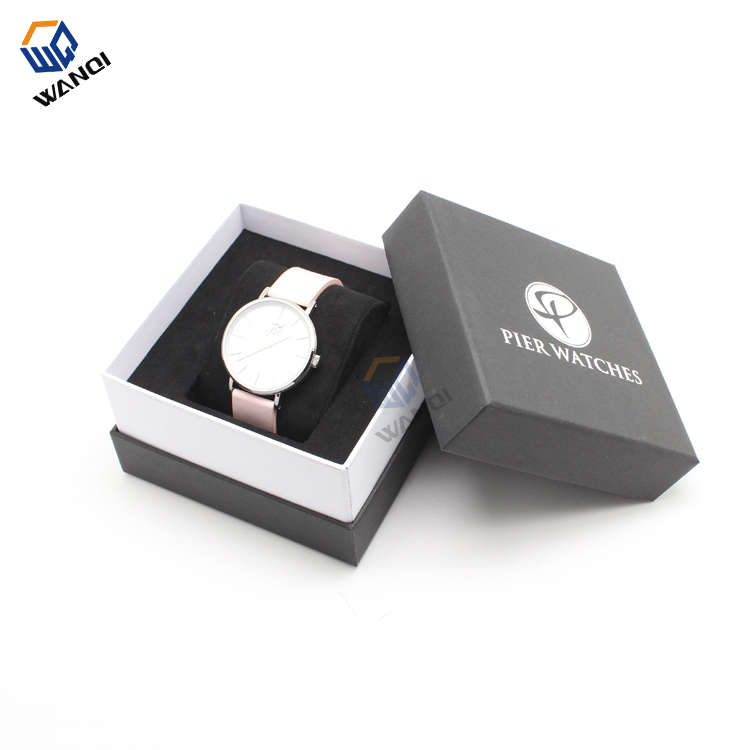 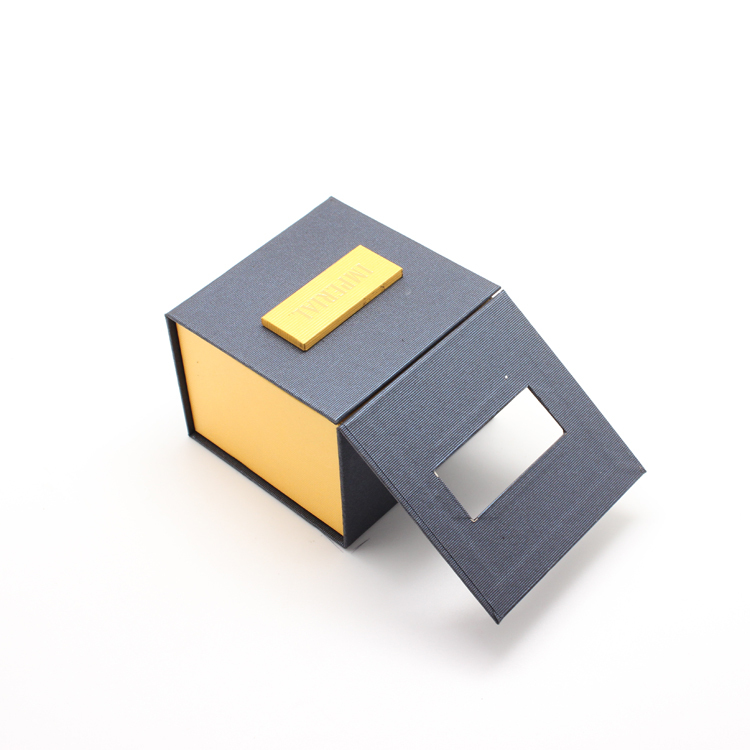 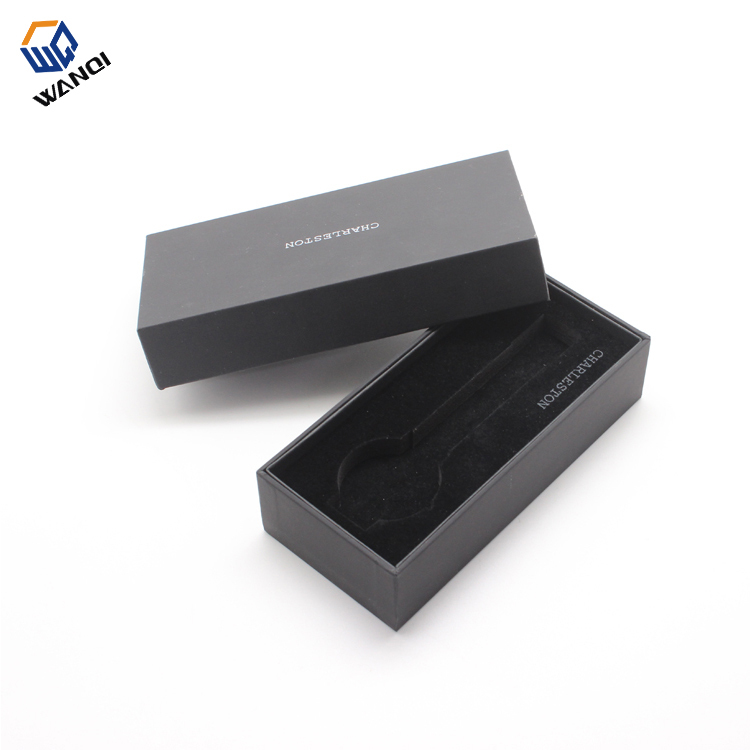 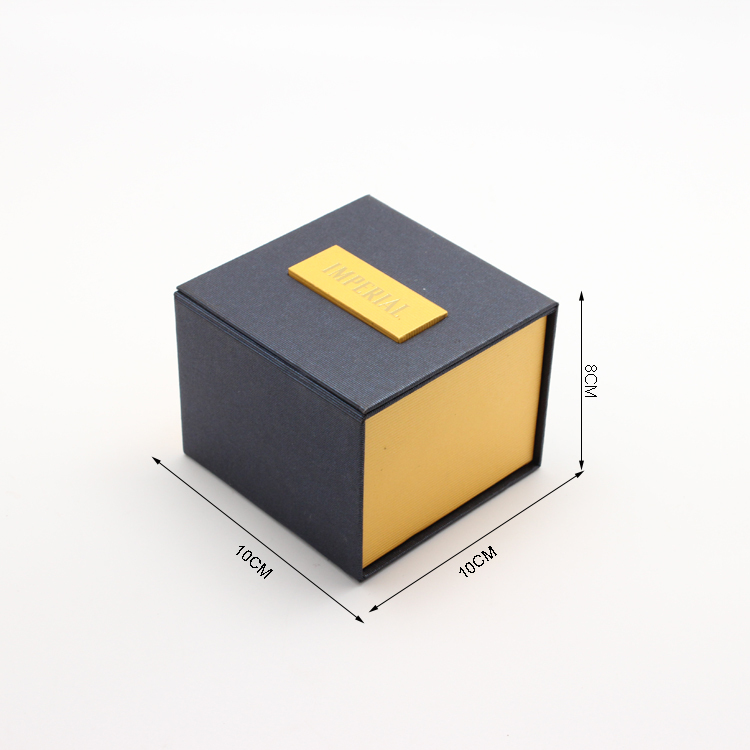 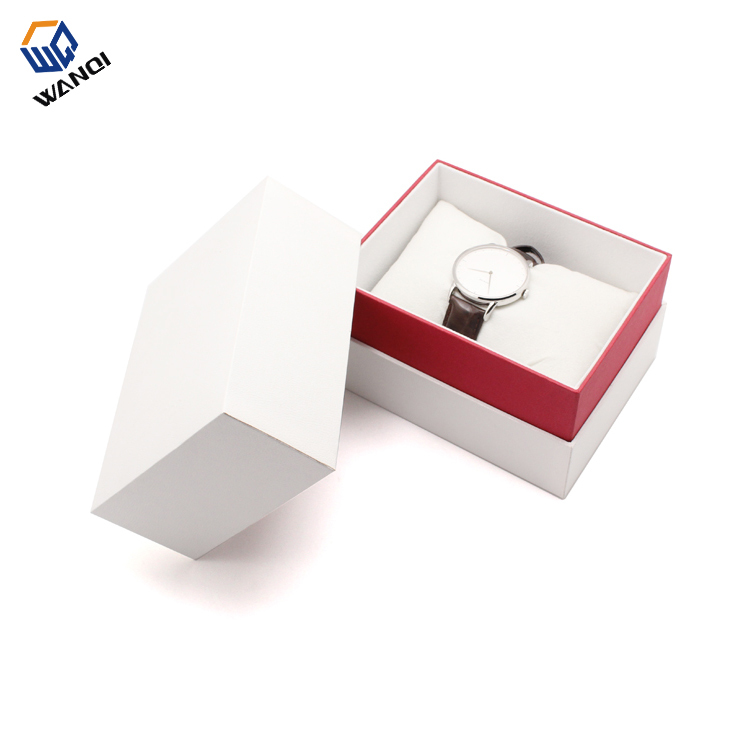 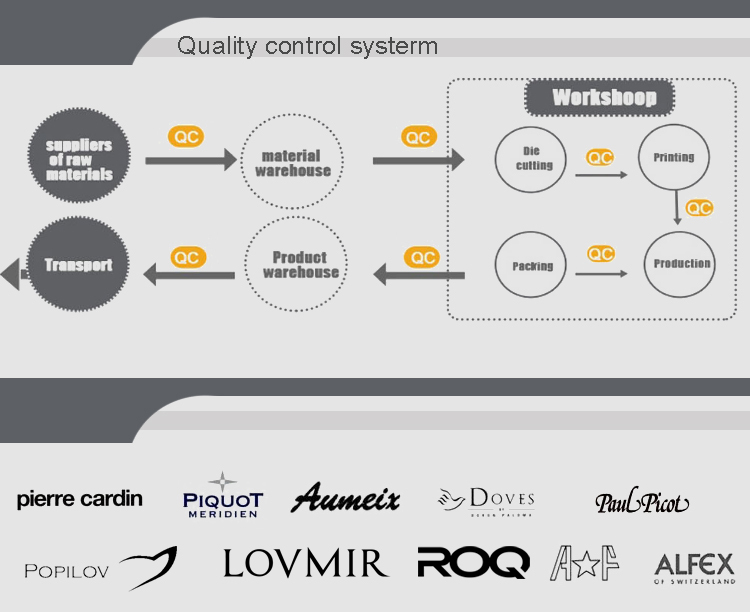 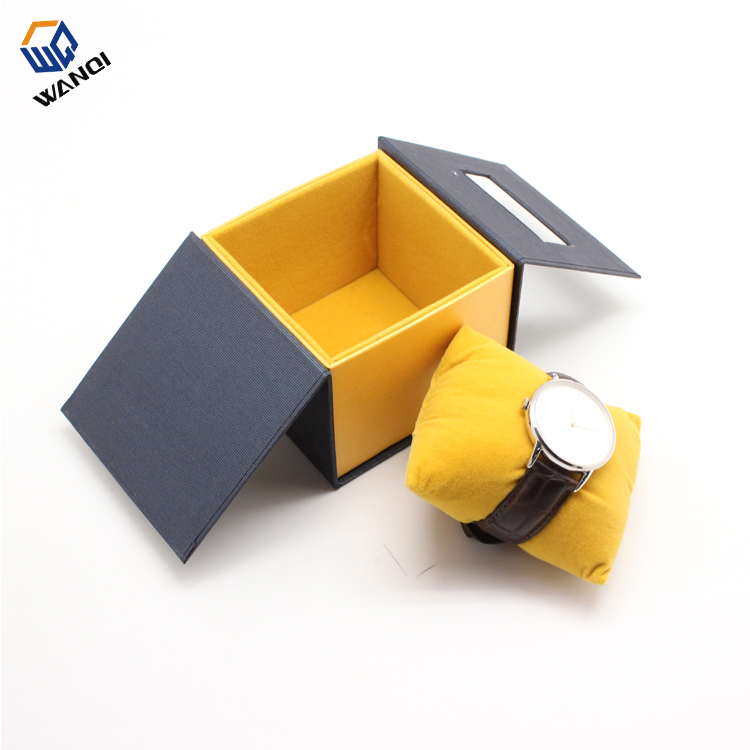 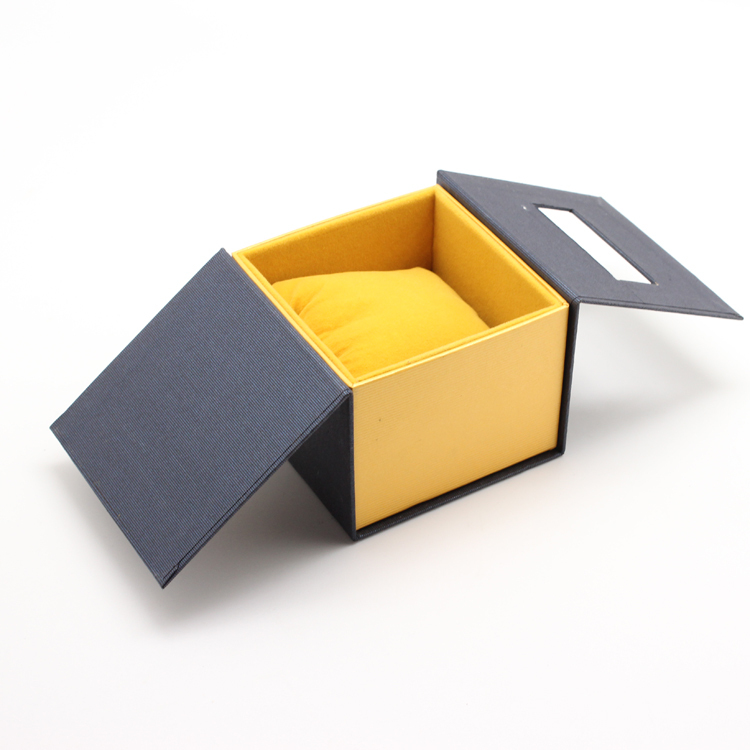 1.Material: All of box for watches are made of 100% recycled, environmentally friendly.our choice change, the earth green future. 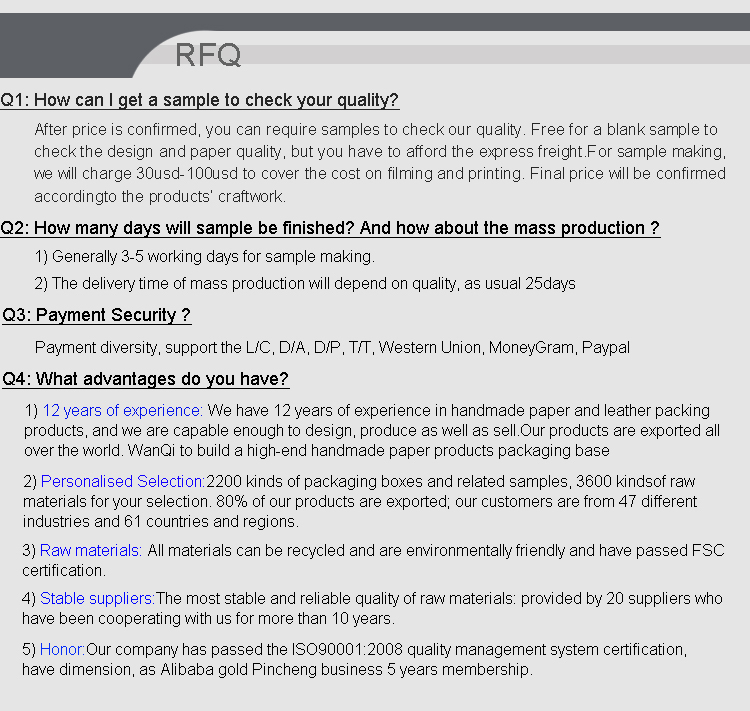 For more or free sample trying, please send us INQUIRY Now! 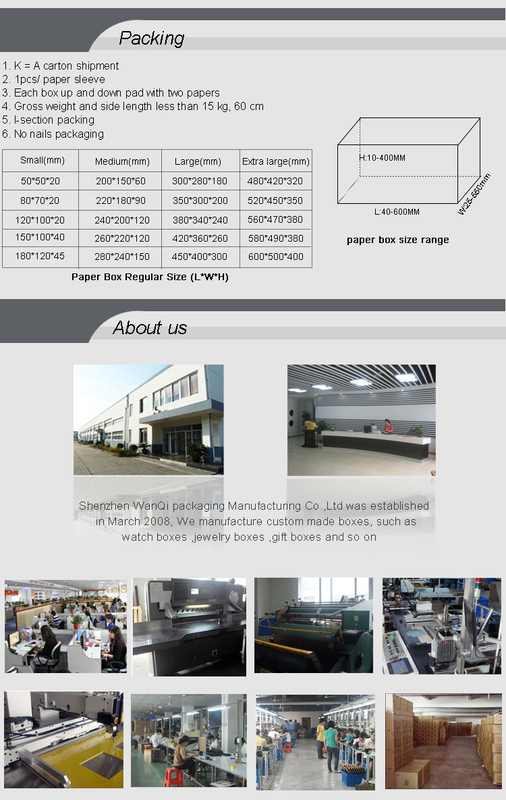 Address：1 / f, no.1, lixing 1st street, liaobu town, dongguan, guangdong, China.